One of the greatest experiences done with a faultless and elegant sense of hospitality. Hippo Point is an exclusive private wildlife conservancy sitting on an isthmus between Lake Naivasha and Lake Oloidien at an altitude of 6,200 feet or 2,000 metres. 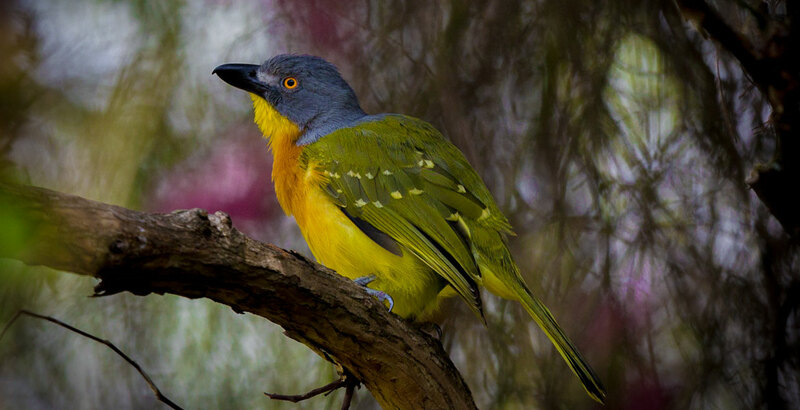 With a near perfect microclimate, over 350 species of birds and an average of 1,200 resident animals roaming the grounds it is the perfect place to let go of your busy life - A sophisticated African environment to enjoy nature and have fun; catch up with yourself, enjoy family and friends. Fall asleep under Russian linen sheets, smothered by the stars of Africa, soothed by sounds of Hyena and Hippo calling in the night. Wake up early and breath in the cool spring air of altitude and walk among the game and birdlife along the lake shore, do yoga at sunrise, swim, jog with the Zebra, bike, meditate, read or simply enjoy breakfast in bed – here, you can do what you like when you like – and if you’re more than six – you get the whole place to yourselves. Thank you for the delightful luncheon at your tower home. It was so generous of you to open your home to welcome us in Africa. The 1932 Manor house is a classic British country house in Africa where s cented roses and lush lawns contrasts sharply with the yellowish dusty tree trunks of the surrounding acacias; the resident buffalo, giraffe, hippo, zebra and gazelle stand out against the soft, cozy comforts of Russian bed linen and warm wooden floors and bathtubs. 8 Doubles, 1 single, – with two sections at the end ideal for children. Hippo Point is one of the most magical places I've been to. Rated one of the top wildlife retreats in the world, the eight-story 120 foot Tower is one of the most luxurious Kenyan homes frequented by people in search of the unusual. Custom-built by Dodo Cunningham-Reid and still used as the family’s second home today it is open to a limited number of guests during the year. Enjoy breathtaking views over Oloidien Bay and follow at eagle-eye level the movements of the hippos, giraffe and zebra grazing at the foot of the Tower - a magical symphony of peace and tranquility, broken only by the extraordinary birdsong and splashing of water as hippos venture out under the cover of darkness. There are 4 Double rooms, 1 single ground floor room – a dining room, kitchen, spacious living room with incredible balcony, writing room, meditation room and a small top view room. Ideal for a family looking for a unique luxury experience in Africa. Hippo Point is currently developing a highly restricted number of beautiful modern ecological villas for private sale to vetted conservation friendly individuals - tucked into the hillside and each with private pool overlooking Lake Oloidien these high end properties represent a blend of urban African sophistication and wilderness. A unique second home only 25 minutes from Nairobi by private plane or helicopter - providing unique comfort and fun in a slice of wilderness that will be hard to find in years to come. Please note private ownership is subject to strict wildlife friendly by-laws. 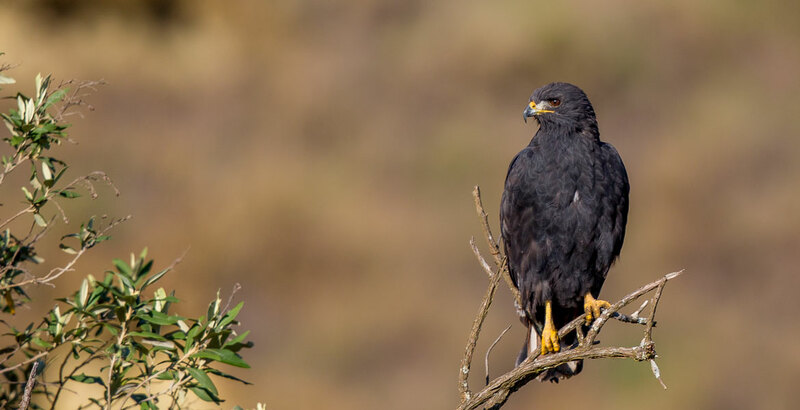 Hippo Point is ideally suited for birders since it offers roughly four different biospheres within the Conservancy itself as well as a number of important birding areas within striking distance. 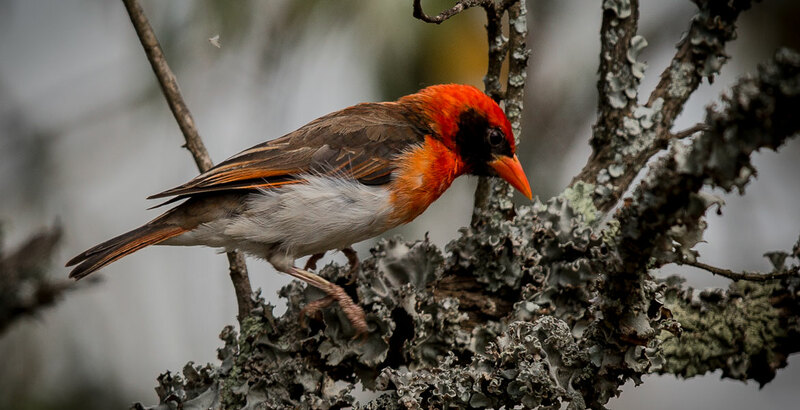 The greater Naivasha area is home to at least 350 regular bird species as well as of a host of migrants and irregular visitors. At 1880 metres above sea level, Lake Naivasha is the highest of the Rift Valley Lakes. It is the second largest freshwater lake in Kenya and one of only two freshwater lakes in the Rift Valley. 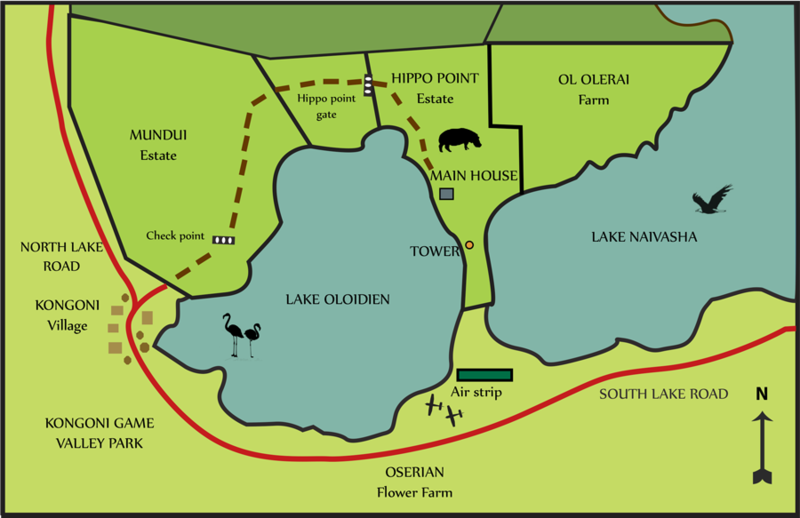 The adjacent Lake Oloidien was formerly part of Lake Naivasha but it is now separated from its South-West shore by a stretch of an elevated land where both Dodo’s Tower and the Farm are located. Lake Oloiden which means “Salty” in the Maa language is normally alkaline (when not exceptionally connected again with Lake Naivasha like in early 2014) and therefore offers a totally different environment for wildlife. 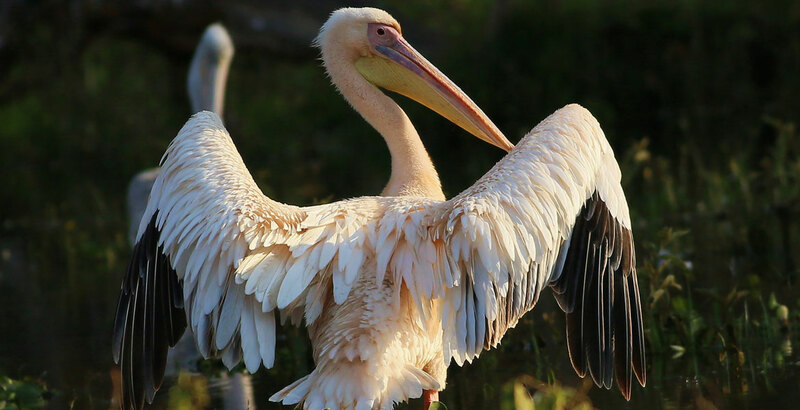 The shores of Lake Naivasha (East of the Tower) are home to an incredible variety of birdlife, from the Great and Long-tailed Cormorants to the Malachite, Pygmy, Pied and Giant Kingfishers. Egrets, Herons and Storks roam the reeds from the submerged Boat’s House all the way to the airstrip. 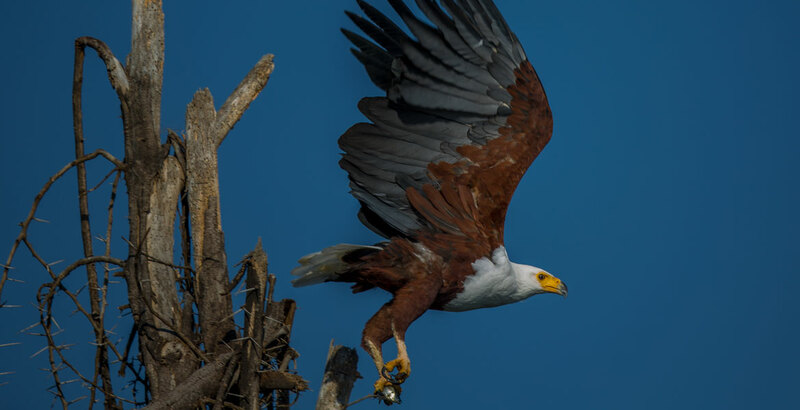 Numerous Fish Eagles and Western Marsh Harriers permanently scour the area . On dry land, Hildebrandt’s Francolins, Grey-headed Bush-shrikes and three different species of Woodpeckers (Grey, Bearded and Nubian) create an enchanting background. Klaas’s Cuckoo is also a regular in the garden of the Farm. The Naivasha Lake side is best visited by boat in the early morning hours. The Western shore (on Lake Oloidien) is especially interesting for ducks (Cape, Hottentot and Red-billed Teals, Southern Pochards, White-backed Ducks) as well as for both the Greater and Lesser Flamingos. The trees and shrubs lining the shore are inhabited by Black and African Cuckoos, Green Wood-hoopoes and by a family of Verreaux Eagle-owls. Fischer’s, Yellow-collared and Hybrid Lovebirds nest around the Tower. 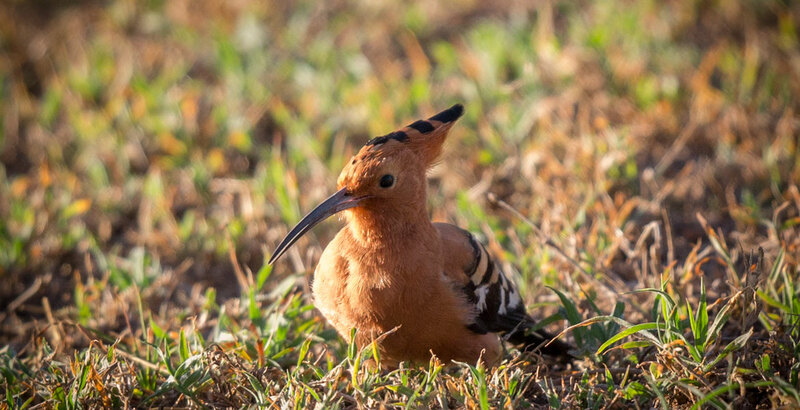 The hilly, elevated part behind the platform (all the way to the Hippo Point summit) is a typical dry savannah area with Wheatears, Striped Kingfishers, Flycatchers and Larks. A hike up the hill is a very rewarding experience. 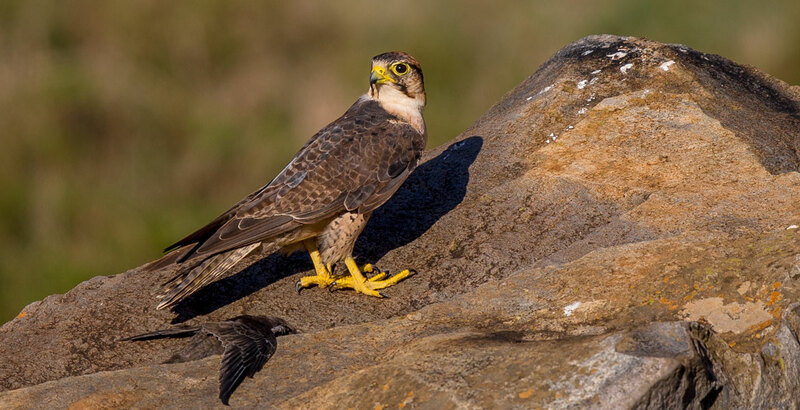 A morning trip to Hell’s Gate National Park will offer the opportunity to watch the Peregrine and Lanner Falcons and to observe the beautiful Verreaux Eagle, one of the most emblematic raptors of African birdlife. A boating excursion from the South Lake Shore gives one the chance to observe the Black Heron with its peculiar fishing habits as well as Pelicans, Harriers and the beautiful Purple Swamphen. The early morning hours are the best for boat-rides and for Hell’s Gate National Park whilst afternoons can be dedicated to the hills and to Lake Oloidien. The Hippo Point rangers have been thoroughly trained and will be able to guide you on any excursion you want to take. 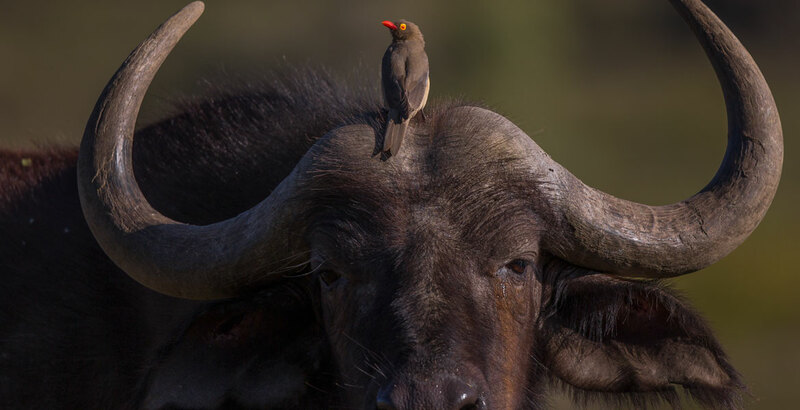 Top Kenyan ornithologists are available on demand for special field trips. In the Tower as dusk comes, you can listen in safety to the noises of animals hunting and watch the mountains flush red violet as the sun spreads its brilliance, the light changes and changes. The following morning I sat on the terrace overlooking the Lake, the hippos had by now formed a dark archipelago in the water, around them pelicans fished energetically and nearby scores of Flamingos stood on one leg preening and looking absurdly decorative. Swallows dipped and spun over the mirrored surface, which reflected the dramatic outline of the Rift Valley escarpment, while the sad cries of Egyptian Geese formed a haunting and melancholy counterpoint to the cheerful din of the frogs. The unoriginal thought briefly crossed my mind that Naivasha is the most beautiful place on earth. The mood is overwhelmingly romantic with lots of special touches crystal vases full of roses in every room and crisp white linen on the magnificent beds, recalling the spirit of colonial luxury. LOCATION: Great Rift Valley region - A private and secluded 600 acre family owned estate on a peninsula between Lake Naivasha and Oloidien Bay - at an altitude of 6,200 feet with wonderful climate anytime of the year. Average temperature 26 Celsius. Exclusive to groups of 6 adults. ACCESS: Scenic 30 minute private charter flight from the capital Nairobi (Jomo Kenyatta International Airport or Wilson airport (domestic) to Lake Naivasha Oserian airstrip (strictly by prior arrangement with Hippo Point management) Note twin engine flight time 20 min. 15 min scenic game drive from the airfield to the Manor house and Dodo's Tower. By road: Two hour drive from the capital Nairobi. The luxurious Dodo’s tower is a unique building featured in many international magazines such as Architectural Digest (cover), Departures magazine (cover) and fashion magazines like Vogue, Marie Claire and Elle, along with several books such as Taschen’s Great Hotels Africa and African Interiors. The unique architecture, a 115-foot Cypress clad tower, blends with the surrounding forest of Acacia trees. The tower is exquisitely decorated with antiques from Europe and fine hand made local furniture. The tower Sleeps 9 (4 doubles and 1 single room) so very special for families, VIP’s and Honeymoon couples anytime of the year. This is a wonderful place to see Giraffe grazing below from a high vantage as the sun sets on the lake. There are 4 balconies and a spacious living room overlooking the lake with an amazing view from the top and an excellent five star kitchen serving home grown and home made food - including our house specialty, which everyone loves, our very own caramelized ginger ice cream! Dodo’s Tower has five rooms. The ideal number of guests is 3 couples, although it can accommodate up to 9 people. Dodo’s room - the spacious master bedroom on the 3rd floor is spectacular with a wrap-around balcony with one of the best views in the world so the perfect honeymoon suite. It has a lovely private bathroom just above for long soaks in the cool evening. The two double bedrooms, known as the blue room and the red room on the 2nd floor both have views of the lake. These rooms share a bathroom (giant shower only). Michael’s room is heavenly and sits on the 1st floor has a private bathroom (bathtub). This room has a view to the fantastic forest of acacia trees and by cracking open your window at sunrise you will be bathed in gorgeous light. The single green room on the ground floor has an adjacent bathroom (giant shower). Hippo Point Manor House is a private country house built in 1932 with 8 rooms sleeping 15 people. The Tudor style has been completely refurbished to the highest standards, set in a traditional garden and furnished with turn of the century English and French furniture. The rooms are spacious with ensuite bathrooms (all the hot water is solar powered) The house has two dining rooms - one lovely outdoor with a view to the Lake used for long meals since 1932 and a open beamed drawing room with 2 fireplaces, a TV sitting room with a fireplace and library with a great selection of African and contemporary books, which is also the perfect place for kids to have a TV dinner. There is also a large country kitchen where guests can look on or get involved in preparing healthy, delicious food made by Penina, the genius Kenyan Chef who has been cooking delicious healthy feasts with us for 26 years. The master bedroom on the 1st floor has a private bathroom (bathtub) and adjoining single room with a view of the Lake and English garden. The yellow room on the 1st floor is a double, with a wonderful view onto the garden and lake and adjacent bathroom (bathtub) and toilet. The red room is a single suite beautifully decorated with a small sitting room and private bathroom (bathtub). The twin room is very spacious, with a private bathroom (bathtub) and adjacent toilet. The ground suite is an all white and wooden double with a fireplace, dressing room and lovely appointed bathroom decorated with exotic pastel murals. Niko’s tower (named after our house cat) is a delightful little cottage with a single bedroom on the 1st floor with its bathroom on the ground floor (shower). The two stable rooms are double rooms in the courtyard, each with a private bathroom (bathtub). We recommend a minimum of a 3 night stay to fully experience the serene magic of Hippo Point. Our VIP guests like to use Hippo Point as their base in Kenya from which to explore the places and people we love via our in-house safari service - setting out by car, plane or helicopter to explore the best of Kenya. Guests enjoy the peaceful life on our private African estate where life follows nature - here we tend to get up and sleep early, walk with animals in the crisp air of altitude until the equatorial sun warms our spirits; we get fit on mountain bikes, do yoga, get Spa treatments with animals looking on and eat healthy food - the perfect place to reconnect with family and friends in nature - as it was intended. Here we let you be you and have no set plan, choosing only to allow you time to enjoy the place naturally from outside of the car, on nature’s terms, while giving you all the luxury support to fall back on when you get curious, hungry or tired. We organise meals in different places - by the pool, under the trees by the lake, at the tower, on the hill overlooking the lake and in the evenings we create a warm atmosphere around the table that has seen many memorable meals since 1933 - with open fires and hearty stories to enliven the spirit. Hippo Point Wildlife Sanctuary is managed by a dedicated team of 30 Kenyans committed to its preservation and the guest experience. The owners and /or the operational manager are on hand at all times to ensure all your needs are met and to deal with any special requests and all guests have direct access to the owners. Hippo Point is located in a micro-climate of sorts at an altitude of 6,200 feet or 1,950m on the shores of Lake Naivasha - An idyllic and picturesque place with one of the most pleasant climates in the world. We potentially enjoy 300 days of sunshine annually with an average temperature of 26 degrees Celsius. We are open to visitors all year round except May and each season has its charm. There are two rainy seasons, the first from April to May, and the second in November. The advantage of altitude is we remain cool and pleasant most of the year, while other parts of the country can get a little warm. Average annual temperature is approximately 26 degrees Celsius. Sometimes cooler, sometimes warmer. Nights are always pleasantly cool, creating a cosy country house atmosphere by the fire. Resident host (usually members of the Cunningham-Reid family who own the property unless they are travelling) full board accommodation, wildlife guides for walks and jogs, night game drive, sun-downer picnics in special locations, house wines, beers, soft drinks, local airstrip transfers (Oserian airstrip by appointment only), and laundry service if a two night stay. 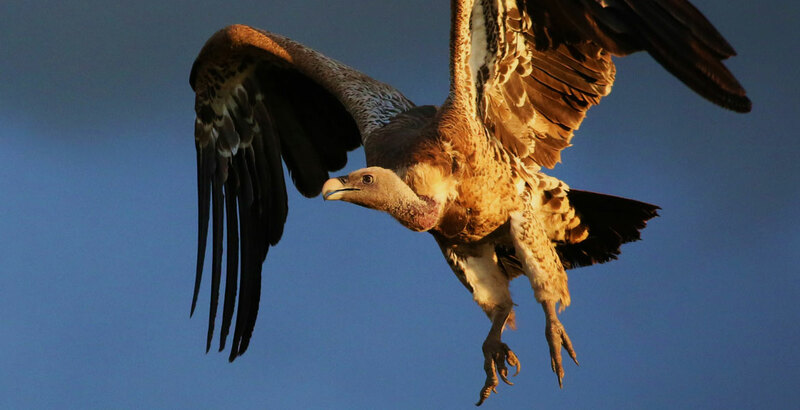 Champagne, specialty wines, horse riding, golf, ornithologist and horticulturist package, park fees, chartered day trips to places like local area Rhino Sanctuary, health retreat packages, guide accommodation, health insurance, Flying Doctor membership, and gratuities. Good walking shoes/ boots with ankle protection, jeans, sun protection with a minimum of SPF 30 and ideally SPF 50, bug repellent is always good to have on your trip to Africa but make sure its either checked in or under 100 ml, good sun hat, sunglasses with good UV protection, jersey, light jacket, a pair of wool socks for evenings by the fire, swimwear, goggles, binoculars, camera, your sense of humour and a good book. It is best to organise one’s own visa from wherever you reside as there can be long waits at the airport. If where you reside does not have a Kenyan embassy or consul, you can obtain a Visa at the Nairobi Airport for a fee of $50 – they only accept hard currency and sometimes do not have change. You can obtain a visa online prior to your trip. Please visit www.evisa.go.ke for more information. If you book a private charter from the international airport to Hippo Point we will facilitate your immigration and customs clearance procedures. Naivasha is a malaria-free area but precautions should be taken if guests are going to or coming from a malarial area. As with all long distance travel destinations we strongly advise that you take out a comprehensive medical insurance along with a visit to your local health centre to establish any particular vaccinations that you may require. We do require evidence of Medical Health Insurance at the time of booking to be attached to your booking form along with the indemnity waiver as part of our booking process. We also insist all guests sign up to the Flying Doctors Society of Africa during their stay in Kenya - which can be done easily online. Take the South Lake Road all the way along, go past Oserian !ower farm. Continue past the village of Kongoni just as tarmac ends and turns into a dust road. Take the right fork in the road after 1km from this point. There will be a barrier 3/4 km after this. If not, you must turn around and ask for directions.